Best Western Hotel Bristol Newquay, Cornwall, this hotel is conveniently situated in Newquay and many of the hotel's bedrooms have sea views the hotel Bristol is the highest rated AA 3 star hotel in Newquay, Cornwall. The hotel's staff are friendly and provide a professional and attentive service. This hotel in Newquay has a range of comfortable lounges, ideal for relaxing prior to eating in the hotel's elegant dining room. 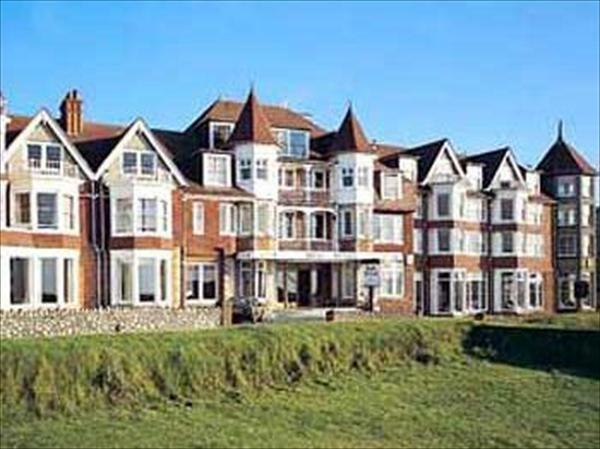 The hotel also has extensive leisure and conference facilities.